The American painter Philip Guston (American, b. Canada, 1913-1980) was the subject of a major retrospective at The Metropolitan Museum of Art from October 27, 2003, through January 4, 2004. 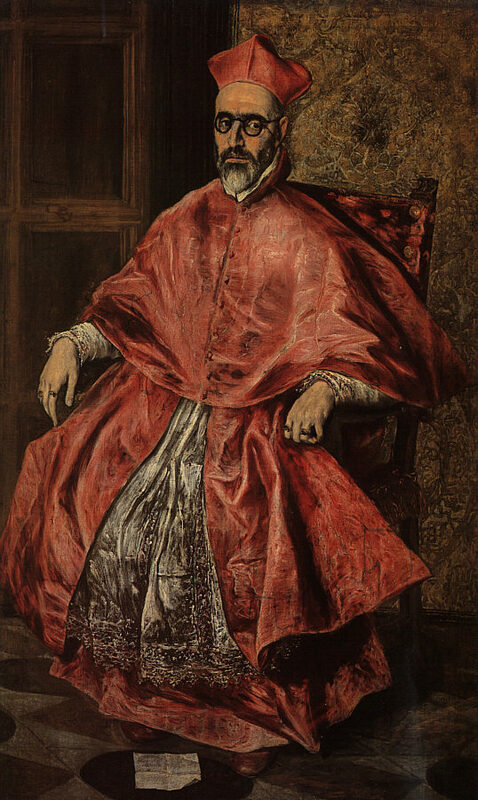 The exhibition included more than 75 paintings and drawings dating from 1930, when he was 17, to 1980, the year of his death. 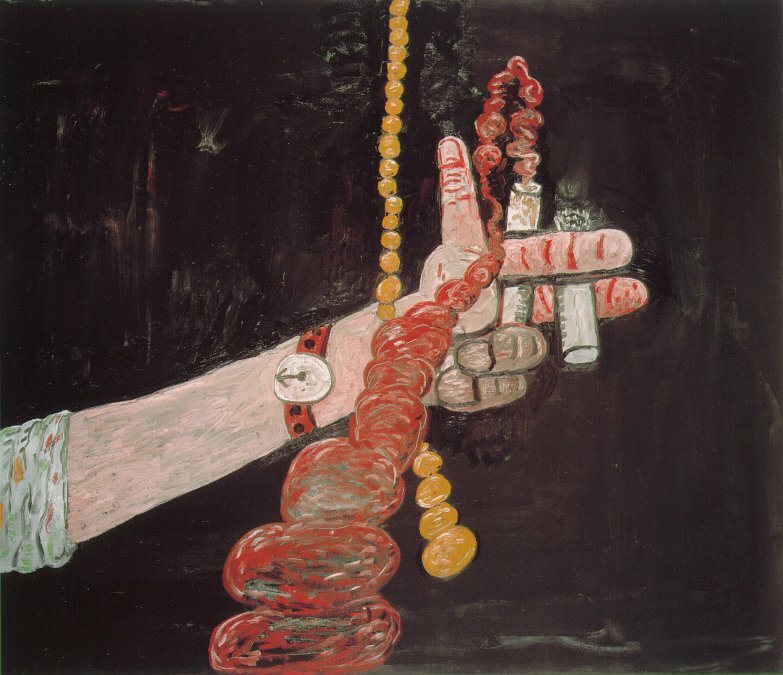 Beginning with his childhood fascination with popular American comic strips, through mural painting laden with political imagery, to easel painting and a burgeoning interest in, advancement of, and ultimate disenchantment with abstraction and Abstract Expressionism, through his invention of a highly controversial figurative mode of painting and drawing that influenced younger artists, Guston courageously changed styles according to his beliefs and in response to social and political issues of the day. 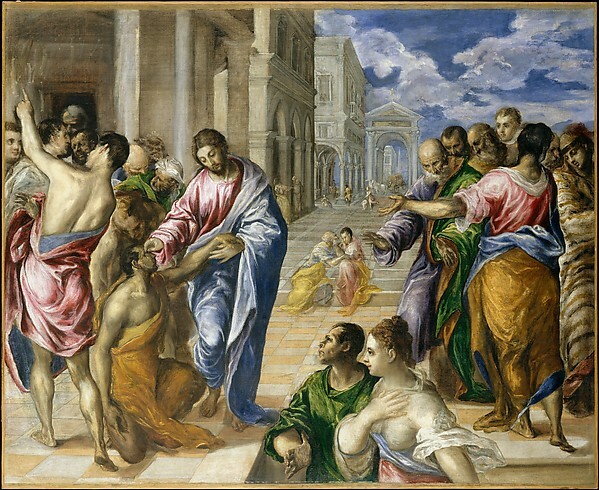 The exhibition was organized by the Modern Art Museum of Fort Worth, Fort Worth, Texas. Philip Guston explored the stages of this precocious and highly energetic artist's career, featuring key works drawn from around the United States, the United Kingdom, and rarely seen paintings from Australia. 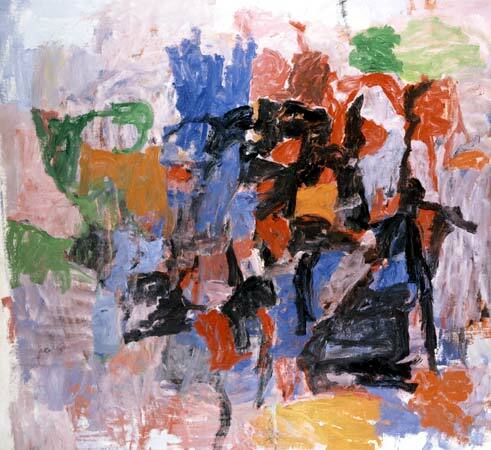 documented Guston's transition from Symbolic Realism into abstraction. all incorporate Klan imagery used both to comment on political issues of the day and to represent the artist surrounded by everyday artifacts. These were first seen in Guston's controversial 1970 Marlborough Gallery exhibition in New York. 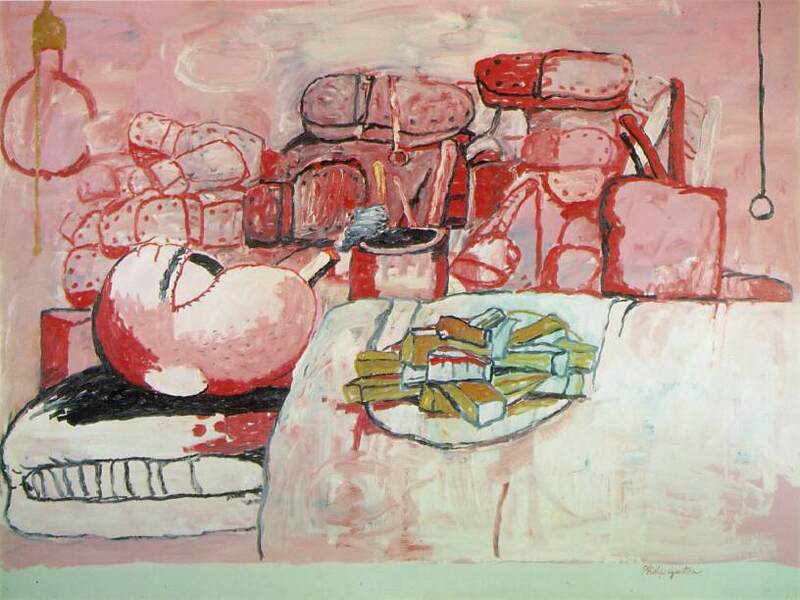 further displayed Guston's autobiographical symbolism. San Clemente (1975), depicting Richard Nixon—will demonstrated the artist's frustration with American politics during the late 1960s and early 1970s. 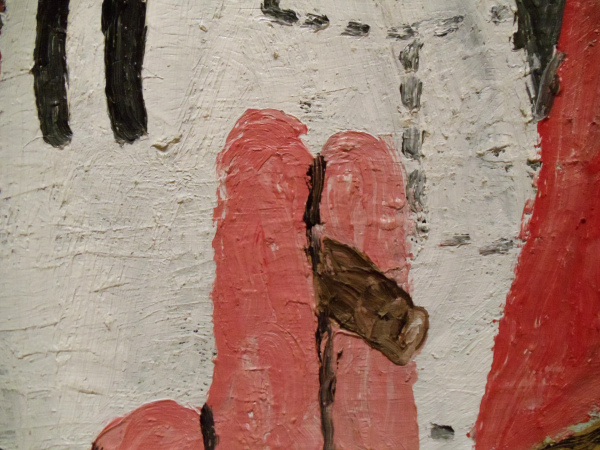 Philip Guston brought a unique combination of moral intensity and probing self-reflection to his art. He was the youngest of seven children born to Jewish immigrants from Odessa in 1913 in Montreal, Canada. Guston—whose original surname was Goldstein—moved as a child with his family to Los Angeles. 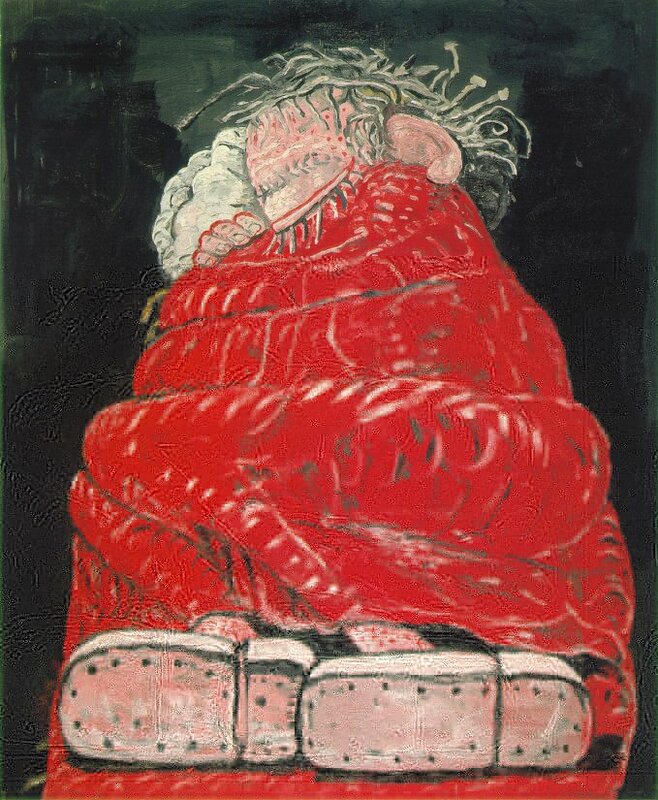 After witnessing his father's depression and finding him following his suicide, the young Guston retreated to a place of literal isolation—a closet illuminated by a single light bulb—and began a lifelong career in art through an intense engagement with cartoons of his own invention. 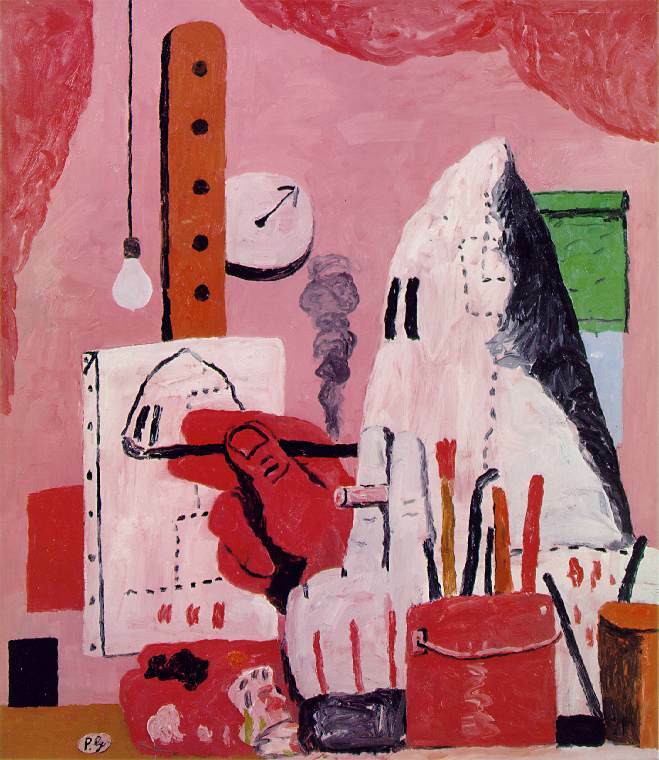 The light bulb later became a prevailing image in Guston's mature work. At Manual Arts High School in Los Angeles Guston met and became a friend of Jackson Pollock. 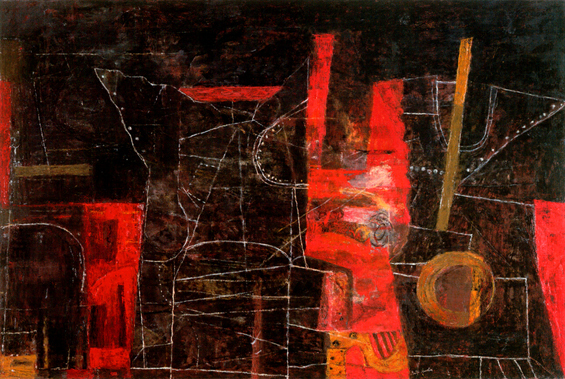 In his early schooling, art school, and throughout his career, Guston devotedly studied the history of art. 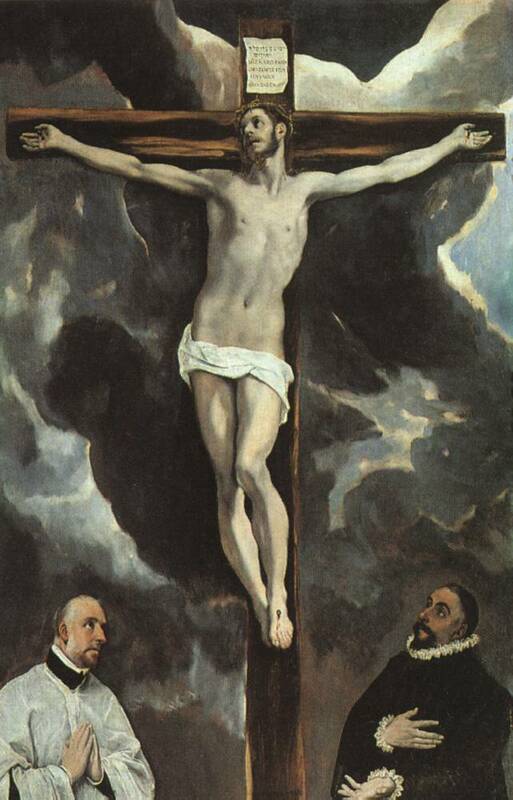 His influences were broad, ranging from the Italian Renaissance masters of the 15th century to modern European artists such as Cézanne, Léger, and Mondrian. 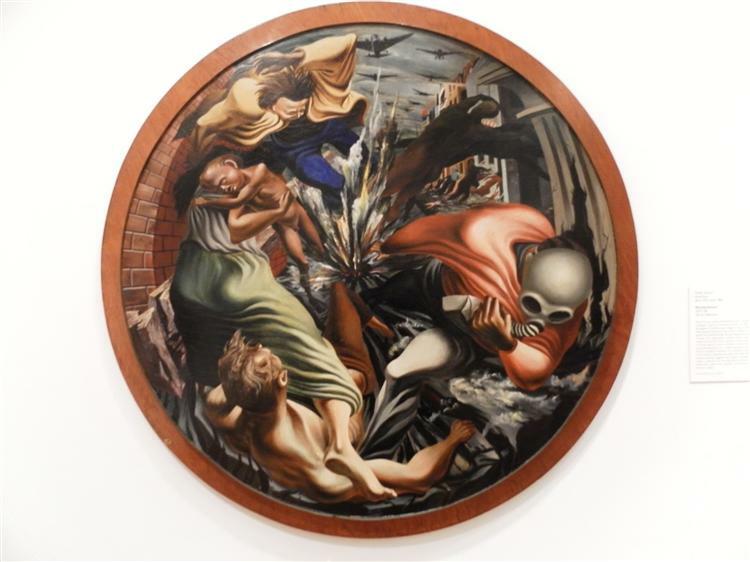 His mural paintings of the 1930s were inspired by the great Mexican artists David Alfaro Siqueiros (1896-1974), Diego Rivera (1886-1957), and José Clemente Orozco (1883-1949). 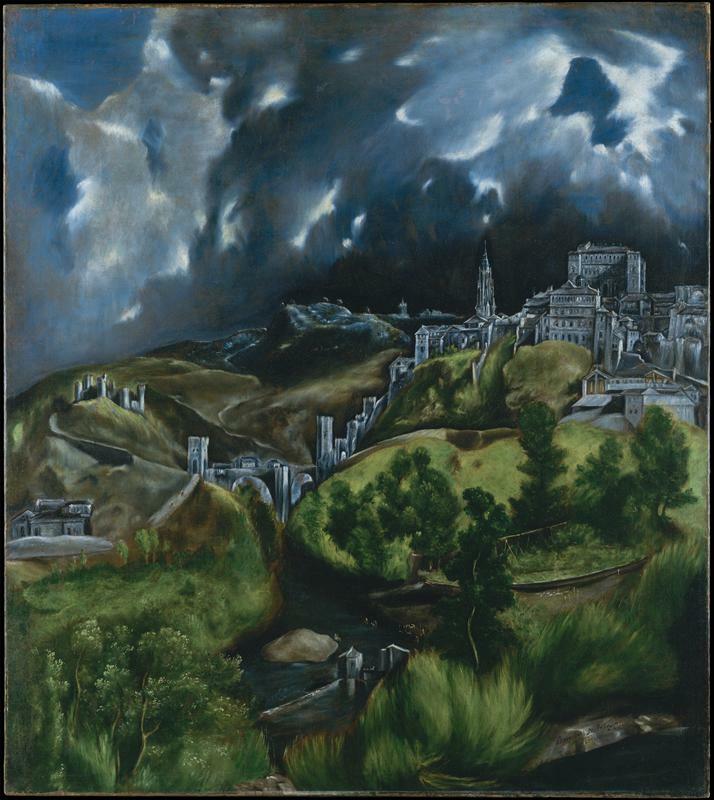 He was also influenced by the haunting cityscapes of Giorgio de Chirico (Italian, 1888-1978). After moving to New York City in 1935, where he renewed his friendship with Pollock, Guston met and saw the work of many of his contemporaries—Franz Kline, Willem de Kooning, Arshile Gorky, Mark Rothko, and Barnett Newman, among many others. 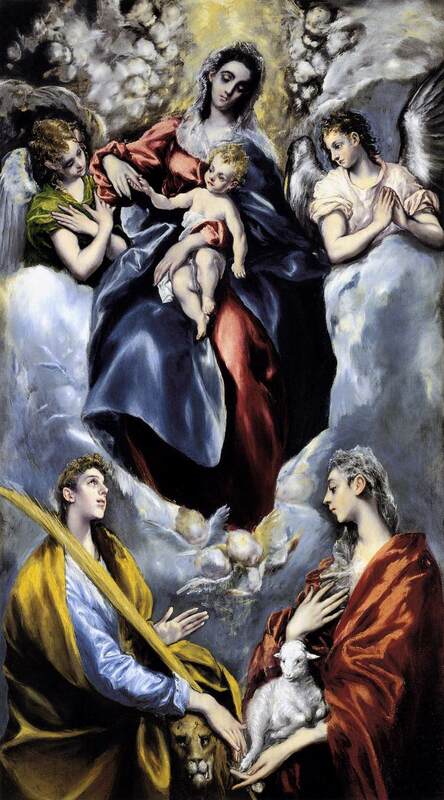 Together they would form the center of the major American art movement that became known as Abstract Expressionism. 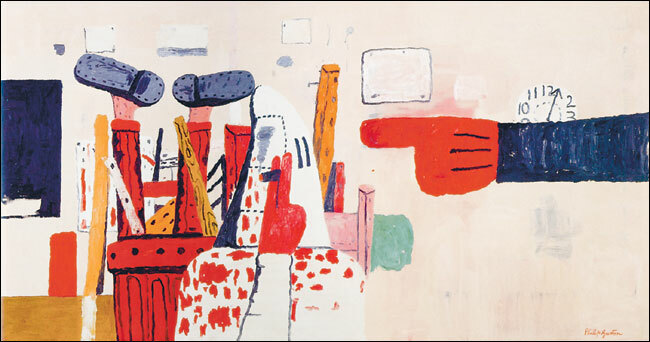 Gradually Guston shifted from painting public murals to working privately in the studio, at an easel. 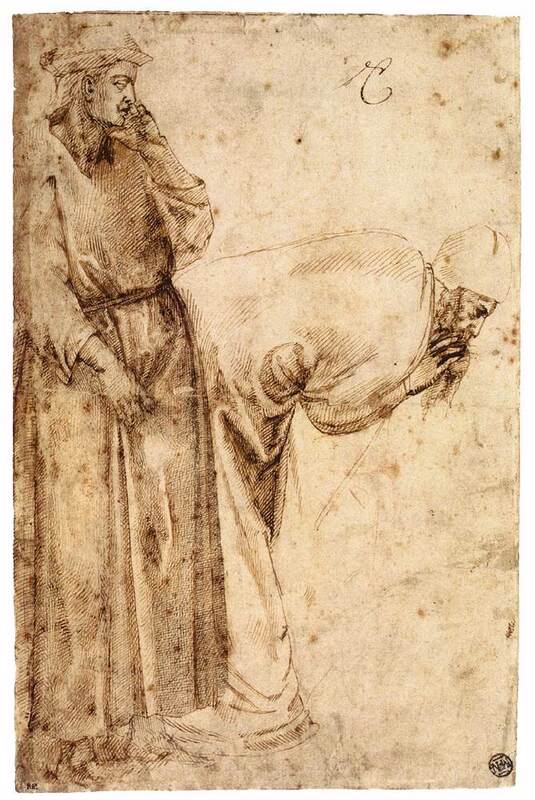 At the same time, he began to accept university teaching positions that brought him to cities in the midwest. As Abstract Expressionism took root in New York City in the mid-1940s, Guston arrived slightly later at his personal version of the style. 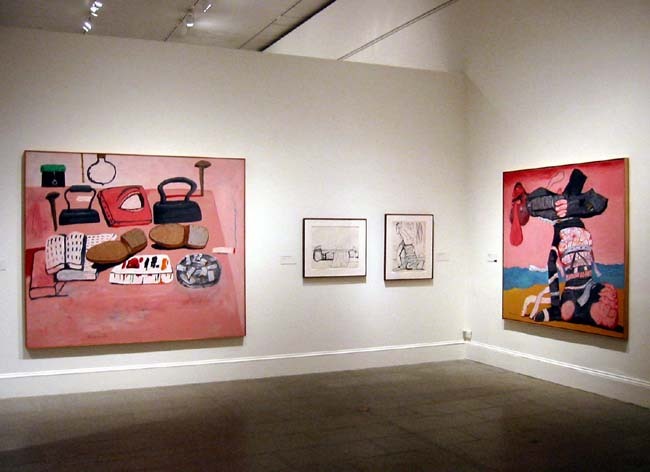 Guston's imagery of the 1950s and early 1960s is considered to be as complex and as moving as other works produced by the movement. 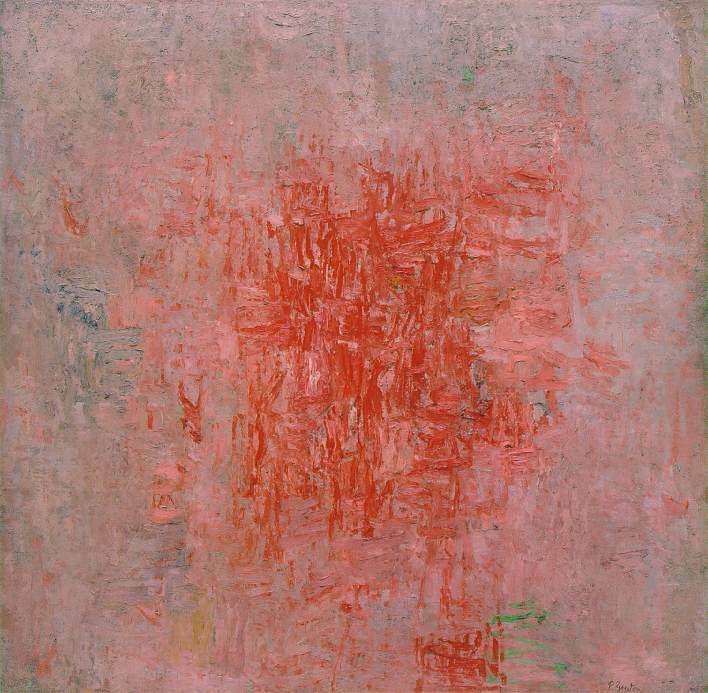 Guston's emphasis on the brushstroke—what he saw as the most fundamental act of marking, the cornerstone of painting, the essence of an artist's uniqueness—remains one of his most enduring legacies. The brushstroke and a continuing inquiry into structure, recalling the "plus and minus" compositions of the mid-teens by Mondrian, became the chief pictorial components for Guston's Abstract Expressionism and are among his most significant contributions to the movement. 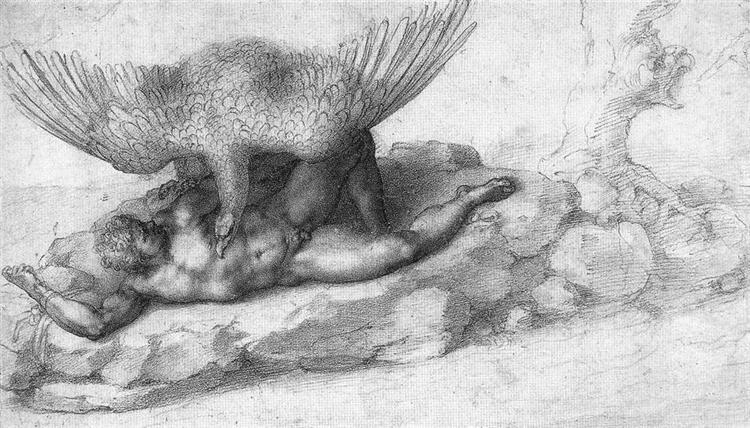 Sleeping (1977), and a group of small acrylics from 1980 was on view in the exhibition. 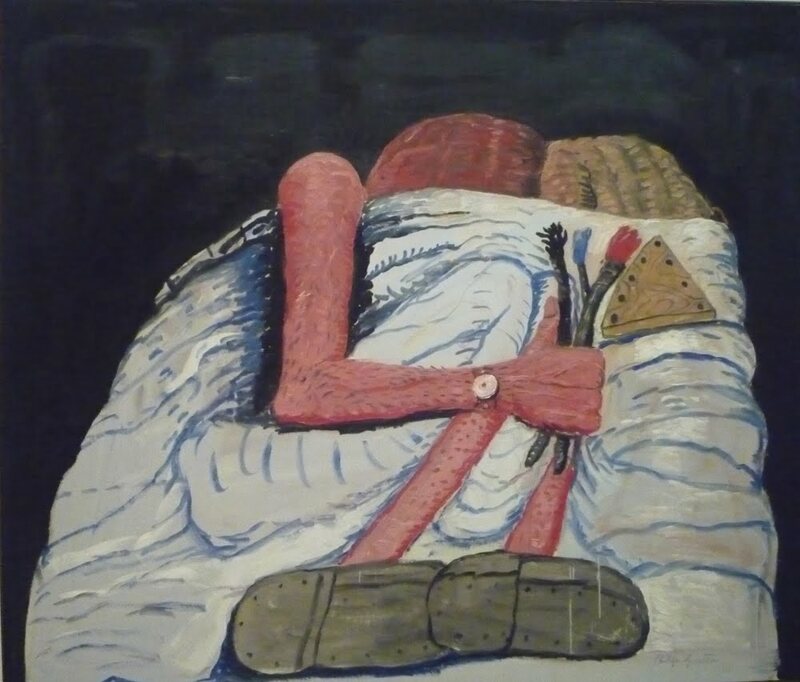 While dining at the Woodstock home of Sylvia and Fred Elias (his doctor), Philip Guston suffered another heart attack and died at the age of 67. 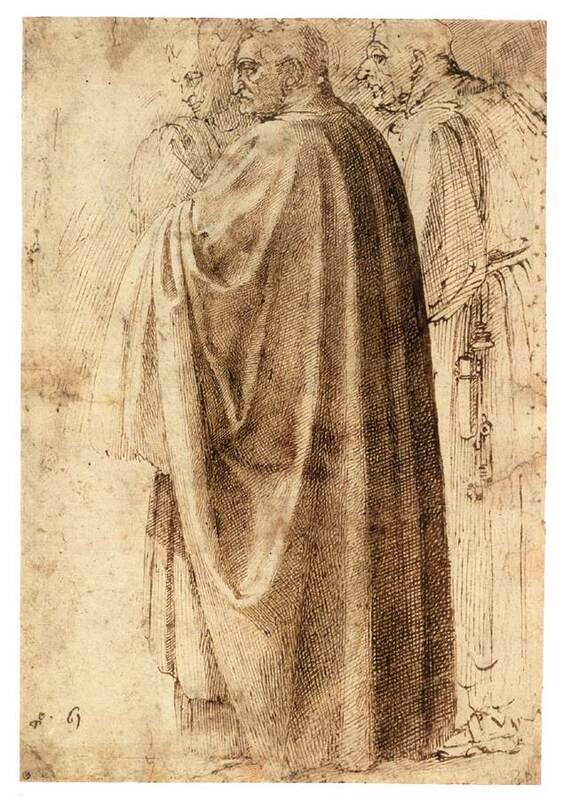 Michael Auping, Chief Curator at the Modern Art Museum of Fort Worth and curator of the exhibition, wrote in his essay in the exhibition catalogue Philip Guston Retrospective: "Significant artists are often those figures who make bold and difficult transitions throughout their career, and in that process synthesize vast territories of art history. 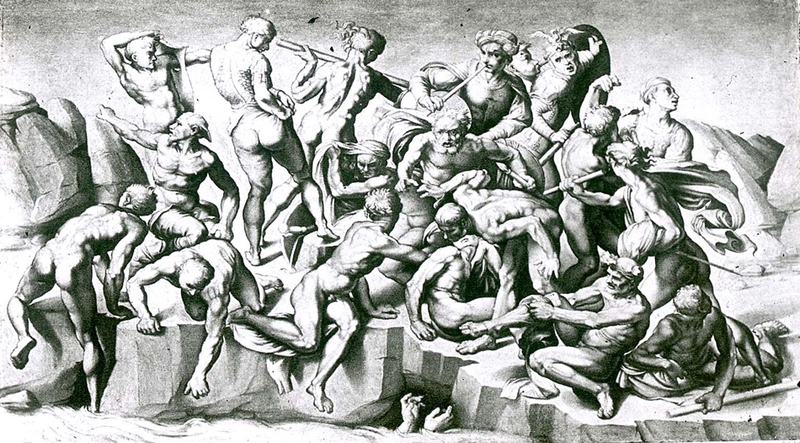 These are artists whose works reflect not only the aspirations and anxieties of their own generation, but of those that came before and after." Auping continued: "Having helped to define the one great movement associated with American art, Abstract Expressionism, he also had the boldness and skill to carve his way out of it." Prior to its presentation at The Metropolitan Museum of Art, Philip Guston was on view at the Modern Art Museum of Fort Worth and the San Francisco Museum of Modern Art. 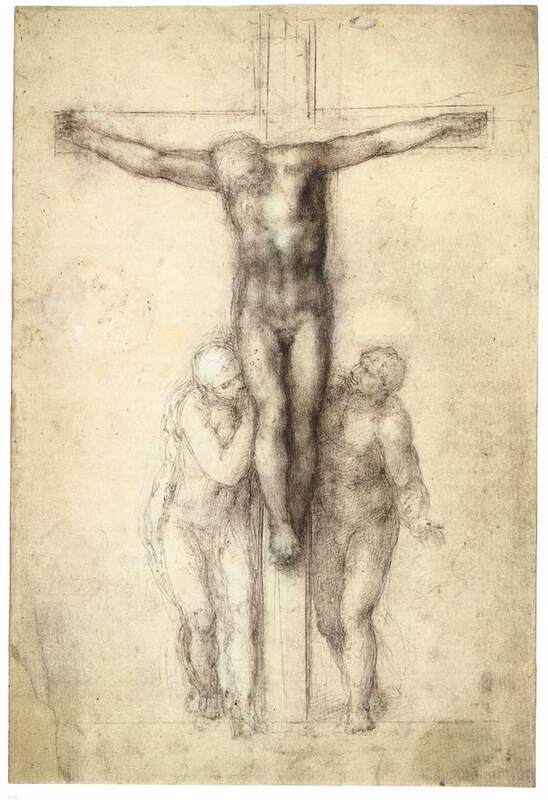 Following its showing at the Metropolitan, the exhibition was seen at the Royal Academy of Arts, London, England, from January 24 through April 12, 2004. A fully illustrated catalogue, Philip Guston Retrospective, published by the Modern Art Museum of Fort Worth in association with Thames & Hudson, accompanied the exhibition. 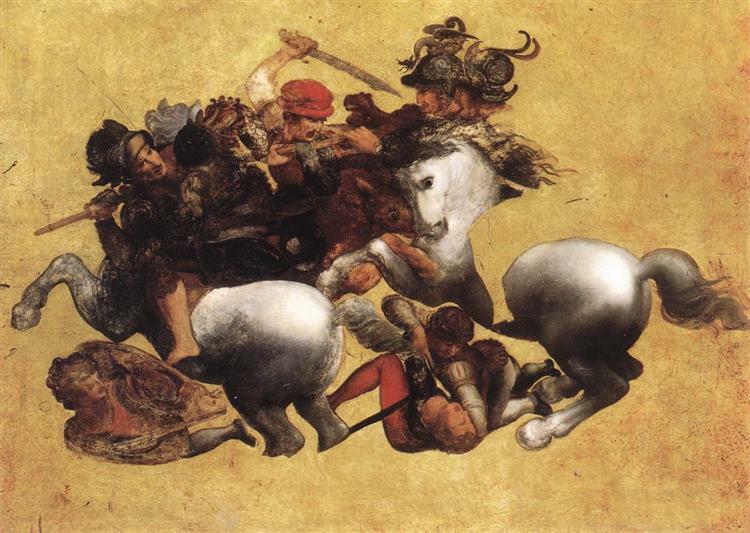 It contains essays by Michael Auping, Dore Ashton, Bill Berkson, Andrew Graham-Dixon, Michael E. Shapiro, and Joseph Rishel, as well as Guston's 1965 essay "Faith, Hope, and Impossibility."